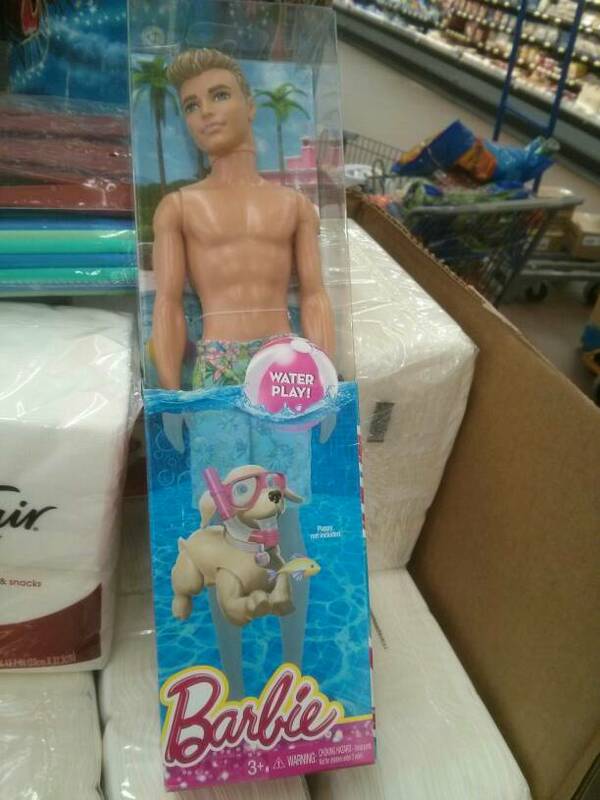 and gets into "water sports"
That must be Barbie's friend Ken. Or perhaps Ken is a cross dresser and has been deceiving young girls for 50 years? Or it could be the opposite. Look what Bruce Jenner did. Is that a Justin Bieber doll?